Fall 2018 Update: This position has been filled. 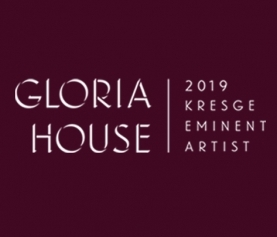 We are pleased to welcome Katie McGowan to the Kresge Arts in Detroit team. The Managing Director is responsible for the day-to-day implementation of program activities, events, policies, and communications. The position also supports the Director to evolve overall program direction and strategies. This position is full-time, with benefits. 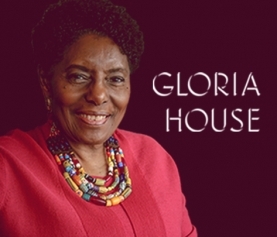 It is funded by a two-year grant, with a high likelihood of continuation. 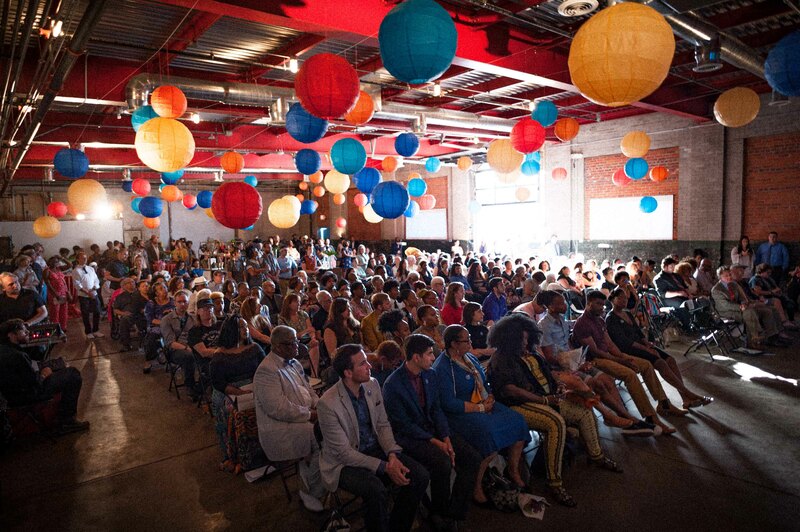 Kresge Arts in Detroit represents one facet of The Kresge Foundation’s Detroit Program, a comprehensive community-development effort to strengthen the long-term economic, social and cultural fabric of the city and surrounding region. 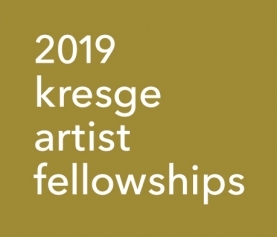 Kresge Arts in Detroit, funded by The Kresge Foundation and administered by the College for Creative Studies, provides significant financial support to emerging and established metropolitan Detroit artists through the Kresge Artist Fellowships and the Kresge Eminent Artist Award. High degree of proficiency with computers and programs, including MS Office (Word, Excel, PowerPoint), WordPress, and Constant Contact. Web design and graphic design skills a plus. Interested candidates should submit a resume, cover letter, two writing samples, and references in PDF format to hr@collegeforcreativestudies.edu. Applicants will be notified before references are contacted. Applications will be reviewed as received. Interested candidates are encouraged to apply promptly.